Inda & Didi squee a few more times before we take a little hiatus. We celebrate Leyna Bloom making history, Barry Jenkins' new lead actress, and Queen Bey securing another bag. We also get into new projects from Lizzo, Kelsey Lu and Angelique Kidjo. BGS 67 - Int'l Black Fem Genius Month! Inda & Didi are back to celebrate Black Fem Genius (TM)! We squee about new projects from Gina Prince Bythewood, Alfre Woodard and friend of the show, Savannah J. Frierson! We celebrate Black women musicians like Our Native Daughters, Adia Victoria, and give a special tribute to Jackie Shane. Then we send a few fades to awards academies for not giving Black women their things and to the CPD for... being them. We revisit a fave in DWIDP who deserves to be in the conversation of 'Best Actor of Their Generation'. BGS 65 - "We Need a Longer Month"
Whitney's words have never rung more true than during Black History Month 2019. 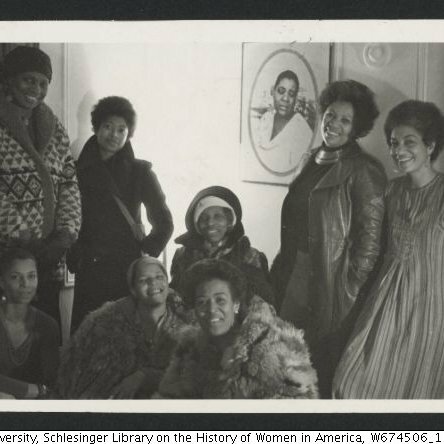 But we've still got Black Fem Geniuses making history so let's celebrate them while we can! Inda and Didi are back from holiday hiatus. We cover some Squeeworthy News too good to ignore before talking to special guest, Maria from Nerdgasm Noire! Together, we talk about what Black women add to the discussion of film, this wacky awards season and our thoughts about Barry Jenkins' latest, If Beale Street Could Talk. Spoilers, of course, 'cause that's how we do. It's the triumphant return of Black Girl Squee! In episode 63, Inda Lauryn & Didi Jenning celebrate Elizabeth Acevedo, Cicely Tyson, Florence Price, and other Black Fem Geniuses. Take a break from the overload. Join Published Author Inda Lauryn and co-host, Didi Jenning for another episode celebrating Black women! 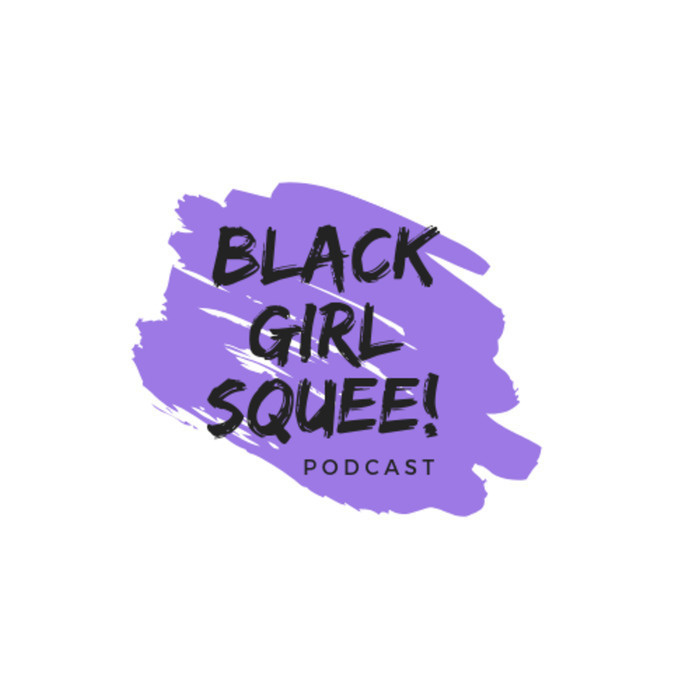 We squee about Simone Biles winning, Sahle-Work Zewde becomes Ethiopian president, Indya Moore stars in a sci-fi series, Oprah Stumping for Stacey Abrams, Katrina Jackson writes Black lesbian romance, plus new albums from NAO and Georgia Anne Muldrow. Inda & Didi highlight NYT Style Magazine profiles of Carrie Mae Weems and Solange, talk about voter suppression in GA and ND and re-induct someone into our Pantheon of Peen (TM)! 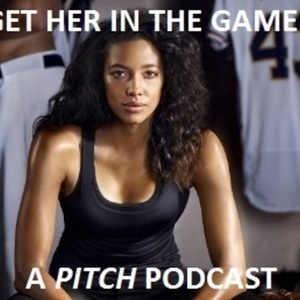 Olivia & Didi recap episode 9 of Pitch called, "Scratched". Has Mike Lawson played his last game in San Diego? Press Play and find out.